To support the developmental needs of Saskatchewan athletes who have been identified by the National Sport Organization (NSO) as clearly demonstrating the potential to become a national senior team member and those who are seriously committed to attain this status through intense training, technical development and competitive success. This scholarship is in honour of Evelyn Krahn’s contribution to the sport of curling. Evelyn Krahn is a six time Provincial Senior Women’s Champion, three time Canadian Senior Women’s Champion, Past President of the Canadian Curling Association, and was the Chairperson for the first ever Scott Tournament of Hearts, held in Regina in 1982. A scholarship aimed at helping junior curlers that are planning on attending post-secondary education. A scholarship of $5000 will be awarded to six (6) successful applicants, where half the scholarship can be used for educational purposes, and the other half used for curling related expenses. Description: To support the developmental needs of Saskatchewan athletes who have been identified by the National Sport Organization as clearly demonstrating the potential to become a national senior team member and those who are seriously committed to attain this status through intense training, technical development and competitive success. Any Sask individual on teams that are top 10 on the most recent CTRS standings. Note: Any athlete that is currently receiving National carding status when application information is available will be ineligible to apply. 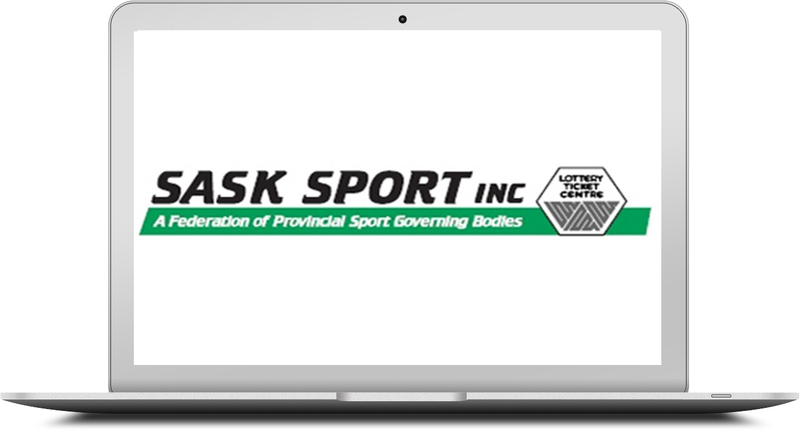 If an entire team receives National carding statues due to their performance at a National Competition, the finalist team of that most recent Provincial Championship will then be given the opportunity to apply. Deadline: Online applications must be submitted to CURLSASK 5 days prior to Future Best deadline to ensure proper endorsement from CURLSASK and the Curling Canada. Description: This scholarship has been established as the result of a pledge to the University of Regina’s Vision 20/20: A Partnership for Tomorrow campaign at the initiative of the 1998 Scott Tournament of Hearts Committee. Funds for the Evelyn Krahn Scholarship were raised during the 1998 Scott Tournament of Hearts through the 50/50 draws. Beginning in the Fall of 1998, a $1,000.00 award will be made annually until all the funds are expended. This scholarship is in honour of Evelyn Krahn’s contribution to the sport of curling. 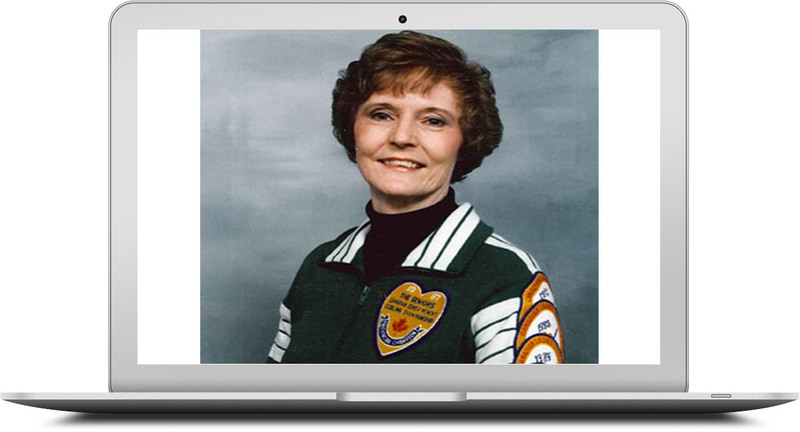 Evelyn Krahn is a six time Provincial Senior Women’s Champion, 3 time Canadian Senior Women’s Champion, Past President of the Canadian Curling Association, and was the Chairperson for the first ever Scott Tournament of Hearts, held in Regina in 1982. 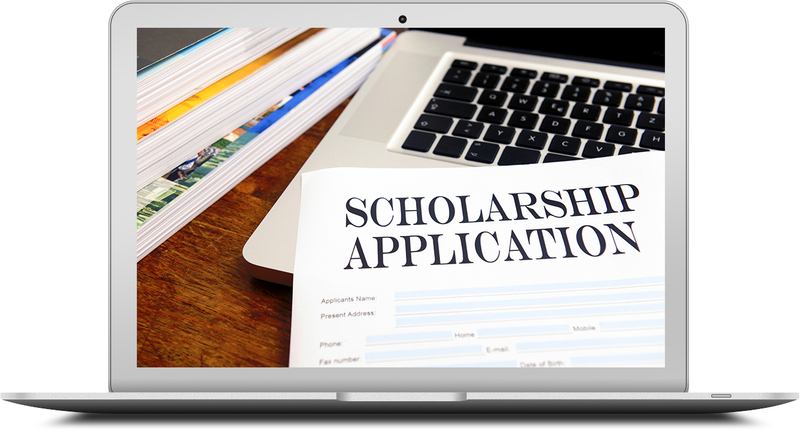 Eligibility: This scholarship is to be awarded to a student registered at the University of Regina on a full time basis (minimum 12 credit hours) and entering his/her second, third or fourth year of study. Application is to be submitted to the University of Regina’s Financial Aid Office by April 30th of each year. Criteria: A minimum weighted percentage average of 70%. From those who meet this requirement, preference shall be given to the applicant who best demonstrates a contribution to Junior Curling and/or Coaching development and/or volunteerism in the curling community in Saskatchewan. Where no applicants are able to demonstrate such a contribution, the award shall be given on the basis of academic performance. Note: If, in the opinion of the Board of Governors of the University of Regina, it should become impossible, inadvisable or impractical to use this gift for the specified purpose, then the Board of Governors may, at their discretion, use the gift to the best advantage of the University of Regina. In any such application, the support provided by the gift shall be clearly identified with the name of Evelyn Krahn. Description: In recognition of Sandra Schmirler, the three-time Canadian and World Curling Champion and first gold medalist for curling in the Olympics, junior curling scholarships will be awarded in the “Spirit of Sandra” and in the name of the Sandra Schmirler Foundation. Eligibility: The Spirit of Sandra Junior Curling Scholarship is intended for young athletes who participate in curling while pursuing post secondary education while taking a minimum of 3 courses. Recipients must be 20 years of age or under as of June 30, 2018 and therefore eligible to compete as a junior curler. The aim is to give talented junior curlers the opportunity to successfully combine their competitive curling pursuits with their academic studies (i.e. September through April) in a Canadian University or College setting. Emphasis will be placed on athletes who have competed at the provincial/territorial level or higher, who have shown a commitment through their involvement in volunteer activities. Applicants must be attending, or planning to attend university, college or a CEGEP. Academic background – minimum grade average of 80% or equivalent grade point average (GPA). Must be 20 years of age or under as of June 30, 2018, a Grade 12 student entering first year of post-secondary studies or a post-secondary student entering his/her second or third year of studies. Applicant must be a Canadian citizen. Must be enrolled with a 3 course load for at least one semester (Fall/Winter/Summer). The awardee will agree to organize a fundraising event for the Sandra Schmirler Foundation in the 12 months following receiving the Award. Awardees shall agree to the “Code of Conduct” of the scholarship and sign the “Letter of Agreement“. Award: The successful applicants will be reimbursed for $2,500 in both education and curling categories for a total of $5,000. All expenses must be submitted with receipts and received no later than April 30, 2018. 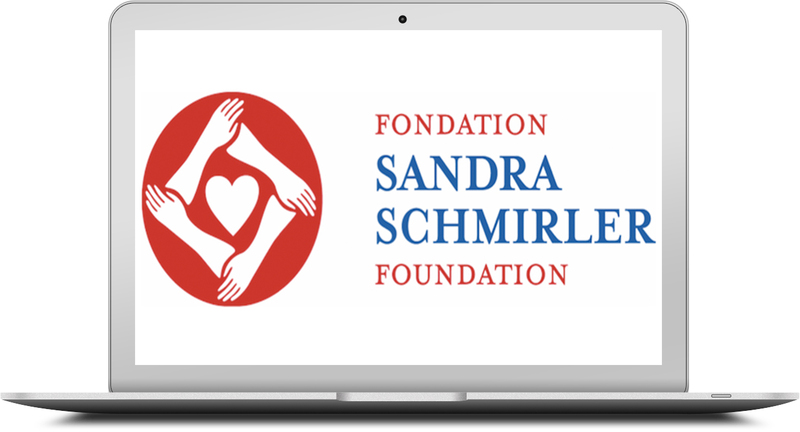 For further information on the Spirit of Sandra Scholarship please visit the foundation web page. Details: Four scholarships of $1,500 each are available per academic year to students of the University of Regina (2 awards) and the University of Saskatchewan (2 awards). Eligible candidates must have completed at least two years of study enrolled in Kinesiology, or Education with a major in Kinesiology/Physical Education.